Enfys Windows & Roofs Ltd have the knowledge and experience to create a great space. Work with a company you can rely on, you can be confident you'll get exactly what you need. 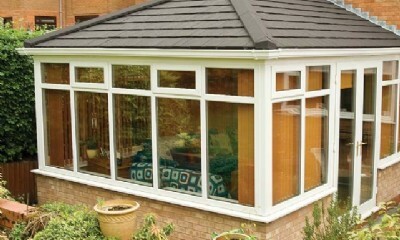 Talk to Enfys Windows & Roofs Ltd to transform your conservatory. 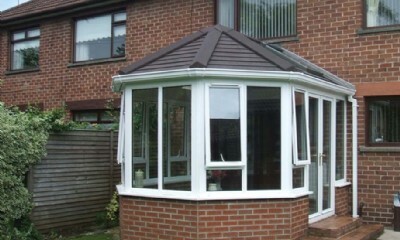 By simply adding a solid roof to your conservatory, you'll have a room to use all year round. Your new conservatory should blend in seamlessly. Enfys Windows & Roofs Ltd will build you a beautiful conservatory that not only blends in with your home, but also ticks all the boxes for your needs. Enfys Windows & Roofs Ltd supply and install uPVC conservatories and solid roofs in & around Carmarthenshire. Maybe you already have a conservatory, but finding it too hot in the summer and too cold in the winter, Enfys Windows & Roofs Ltd can add a solid roof to your conservatory to make sure it’s a functional room for use throughout the year. Simply adding a tiled roof will turn your conservatory into a comfortable living space and offer many of the benefits such as energy efficiency that you would expect from a modern conservatory. Whether you’re looking for some office space, a play room or dining room for the whole family to use. Enfys Windows & Roofs Ltd work with you to design a space that fully meets the needs of your family and lifestyle. Gone are the days when conservatories were unbearably noisy when it rained, a stifling greenhouse in summer and a sub-zero shell in the winter. Pioneering technology, brought to you by Enfys Windows & Roofs Ltd creates an ambient temperature all year round and minimises exterior noise. 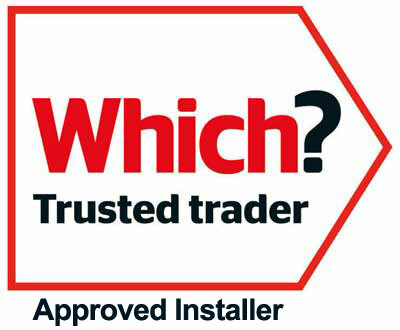 Talk to Enfys Windows & Roofs Ltd today to discuss how your conservatory can be the perfect room for all seasons.